Foods can determine whether someone will suffer from dementia in later years, according to researchers at the Hebrew University of Jerusalem’s Faculty of Agriculture, Food and Environment in Rehovot. A large-scale international study that included the university recently examined how food affects brain health for people aged 50 and older. The researchers were able to show that diet affects the risk of dementia. This conclusion, although logical, is not self-evident, said Prof. Aron Troen, an expert in nutritional neuroscience and the prevention of cerebrovascular disease and dementia, and the principal investigator of Hebrew University’s Nutrition and Brain Health Laboratory in Rehovot. 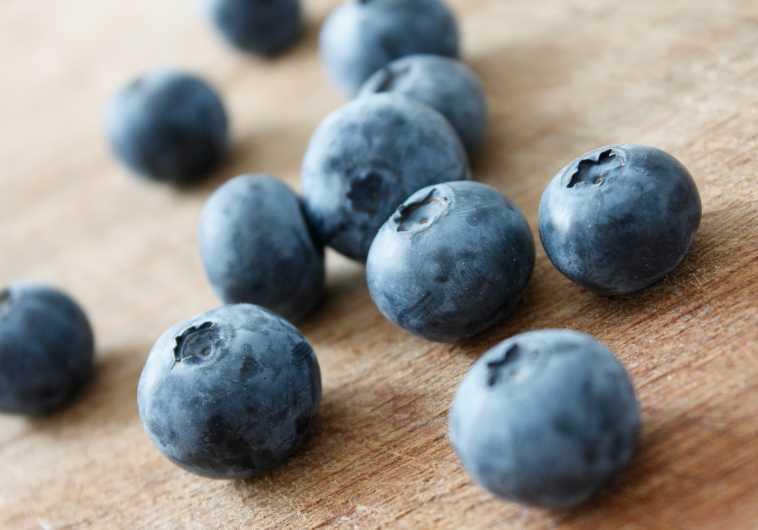 Among the foods proven to prevent dementia are: blueberries (not just the juice), healthful fats (as in olive oil), nuts (in small amounts to avoid excess calories) and fish. Other beneficial foods include: beans and legumes, fruits, low-calorie dairy products like yogurt, chicken and whole-grain cereals. Among the foods that have been shown to promote dementia are: fried foods, sugary foods, processed foods, red meat, fat, cheese and salt. The report was published in the journal of the American Association of Retired Persons, the most widely circulated journal in the US. The study was conducted in collaboration with dozens of countries, including the US, China, Switzerland and Australia. It examined the scientific basis of preserving brain health and preventing dementia in old age. The team produced a consensus report with convincing evidence that diet affects the risk of dementia.